Laundry washing boards are great for scrubbing clothing and making unique decorating pieces. Washboards can be used as musical instruments too, mainly as percussion instruments for country, folk, and blues performances. Add a country charm to your home or next decorating project with a vintage washboard! Note: This board is not sanded smooth, it may contain rough and uneven areas. Laundry washing boards are great for scrubbing clothing and making unique decorative pieces. 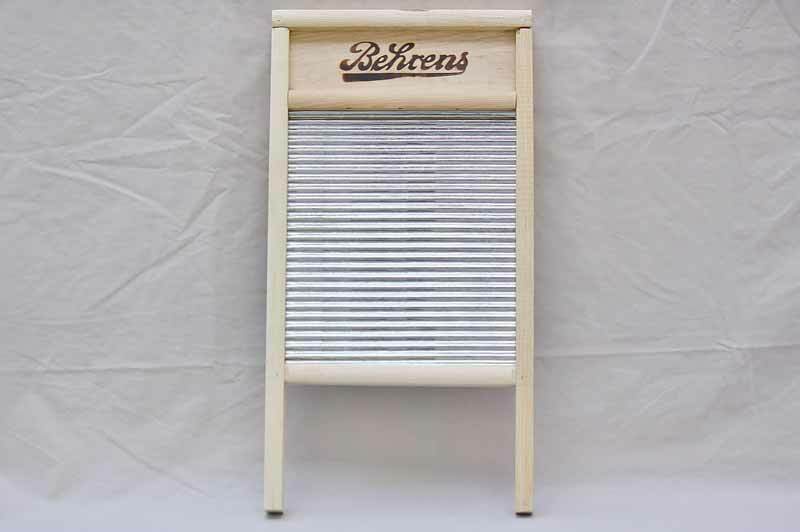 Washboards can be used as musical instruments too, mainly as percussion instruments for country, folk, and blues performances. Add a country charm to your home or next decorative project with a vintage washboard! Note: This board is not sanded smooth, it may contain rough and uneven areas. 2/ what size are the ones you have for sale?